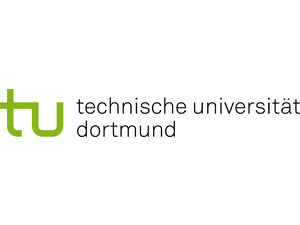 TU Dortmund University has been researching and teaching since its foundation in 1968 with a special combination of faculties in the natural sciences and engineering, the social sciences and the humanities. Today, TU Dortmund offers its 25.000 students around 65 bachelor’s and master’s programs. A reliable, economical and environmentally friendly power supply is a prerequisite for sustainable development. In Ghana, a center of excellence for renewable energy and energy efficiency at the KNUST University in Kumasi will contribute towards building up the required know-how.